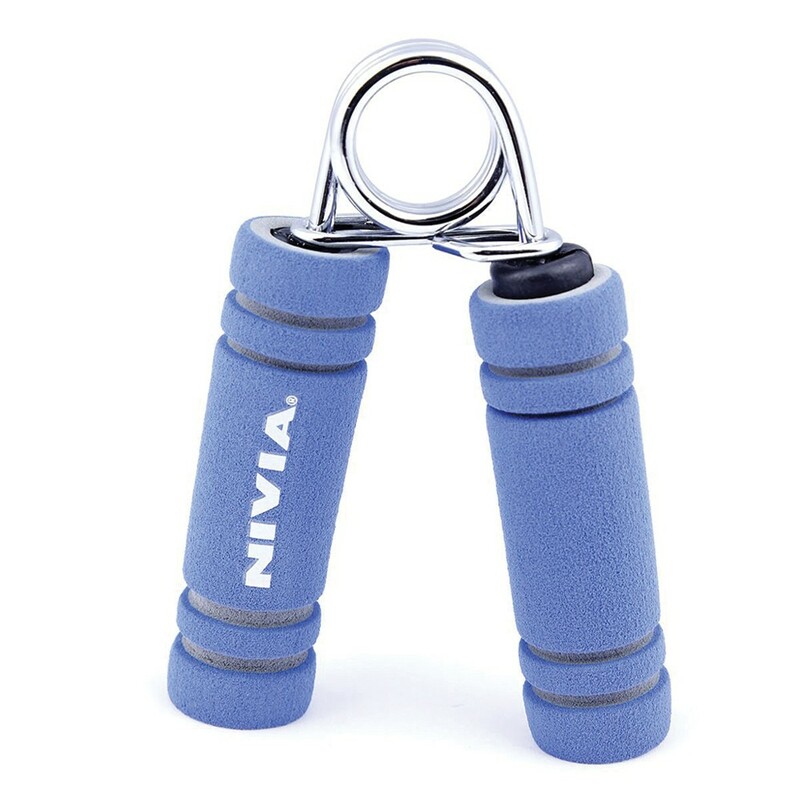 Nivia Foam Hand is easy to grip and fits easily in the palm of your hand. 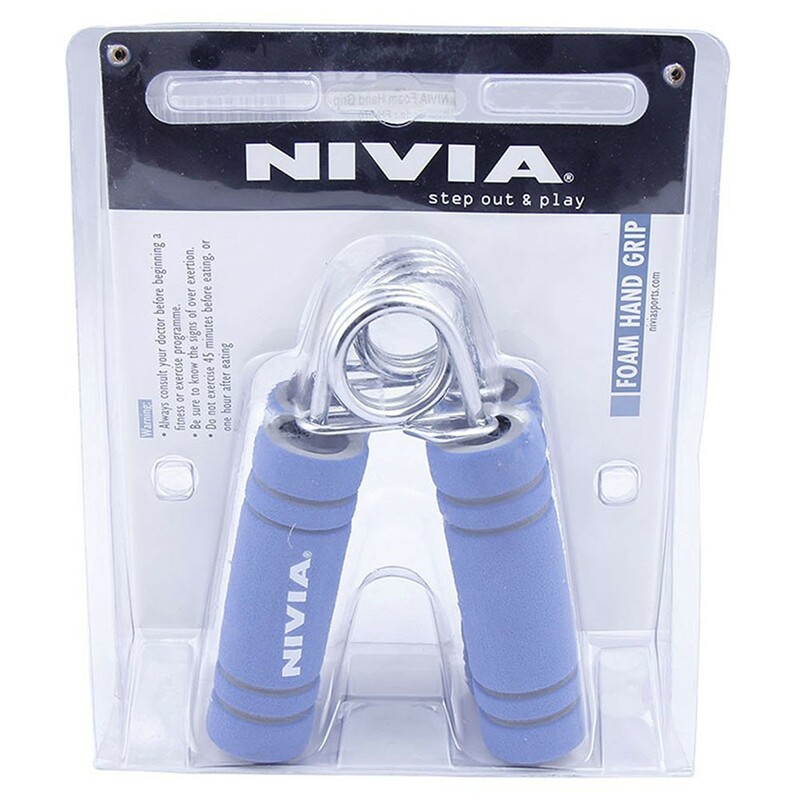 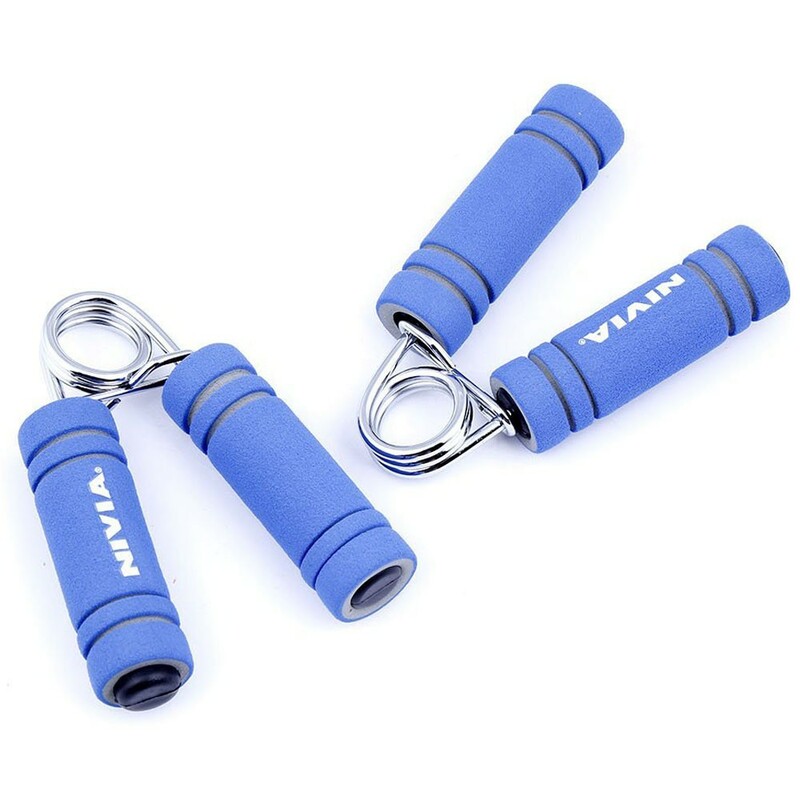 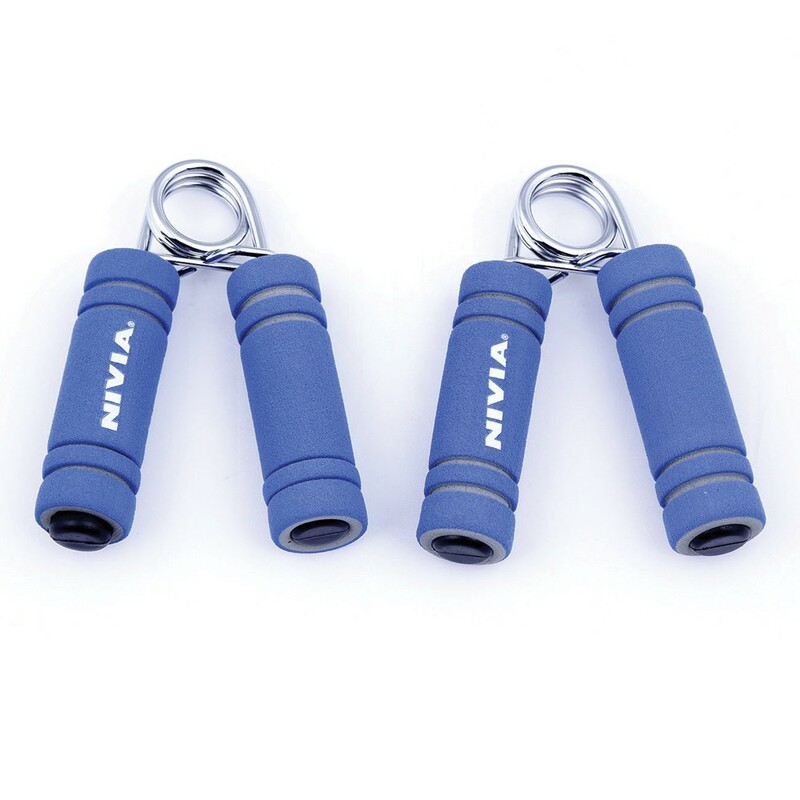 The Nivia Foam hand grip has been designed with foam padded handles to prevent the occurrence of blisters and calluses. 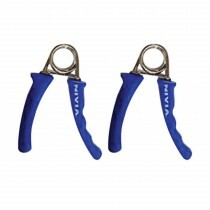 It is a great resistance technique that helps both men and women relax their mind. 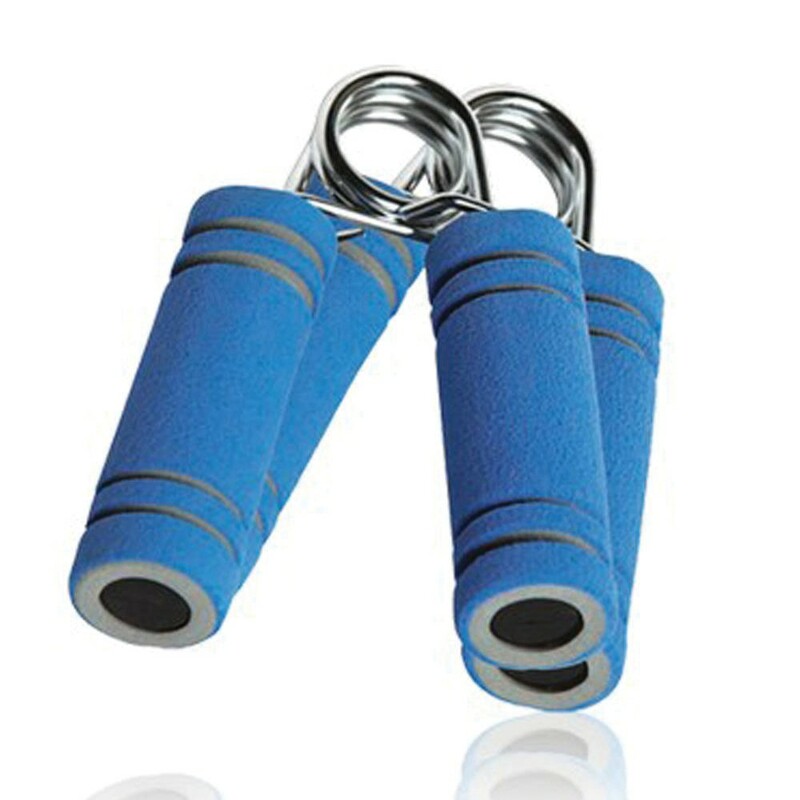 This grip is a simple piece of equipment but it has great and multiple uses and benefits. 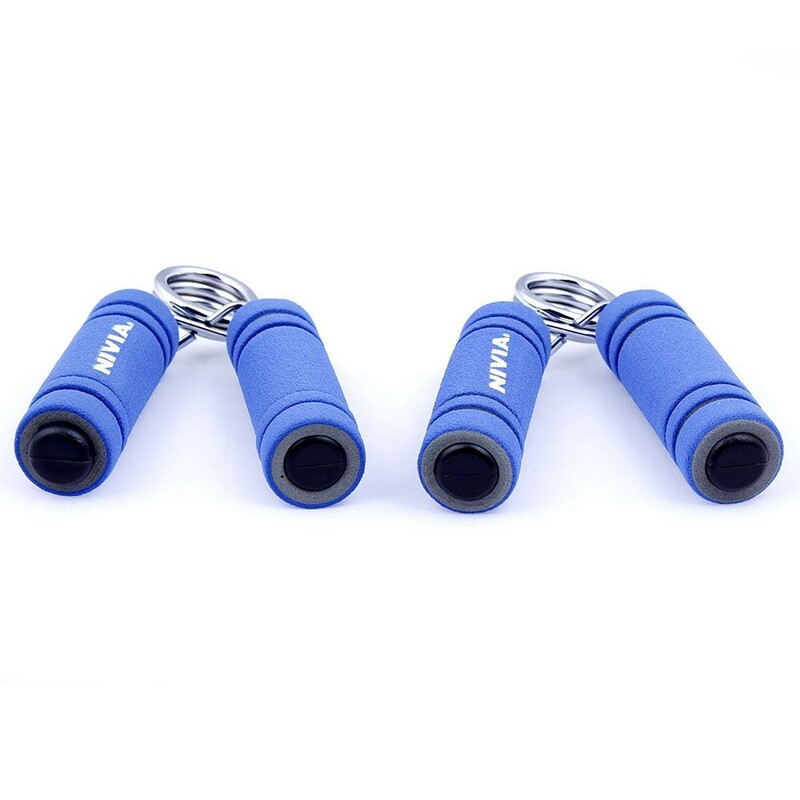 It is great for strengthening your wrist's power.